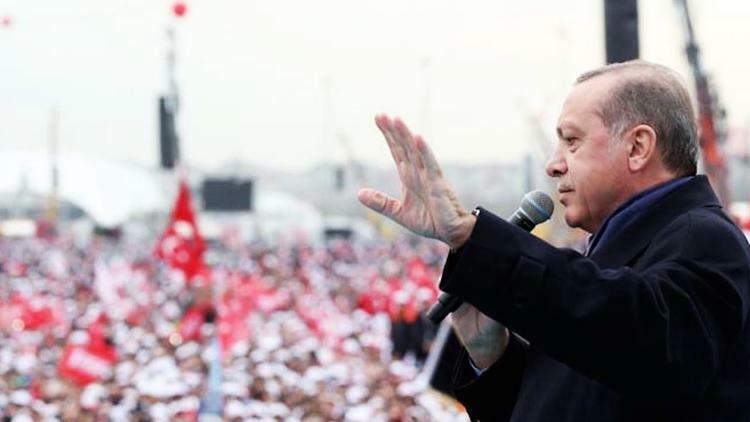 Several hundred Turks demonstrated in Istanbul on Monday in protest at the referendum result on Sunday transforming Turkey into a presidential system and handing vast powers to right wing politician Tayyip Erdogan. In contrast, US president Donald J. Trump called Erdogan to congratulate him on his victory. Social media is saying that Trump only wishes he could get the kind of power Erdogan just did. Trump confidant Lt Gen. (ret) Mike Flynn was hired last summer and fall by a firm close to Erdogan and he appears to have hidden or under-reported his substantial income from Turkish graft. Had he not been forced out, Erdogan would have had a mole in the National Security Council. In Istanbul, demonstrators shouted “Shoulder to Shoulder against Fascism!” as the marched on the HQ of the High Electoral Commission. Another rally was held in Istanbul’s Besiktas neighborhood, known as a bastion of secularism. Leaders of the People’s Republican Party (CHP) and the pro-Kurdish Peoples’ Democratic Party (HDP), the two opposition parties in parliament who hold about a third of the seats, hastened to reject the outcome of the referendum. They maintained that the High Electoral Commission decided after voting was already underway to count contested ballots, and that it was unfair to change the rules abruptly. Scattered, smaller demonstrations took place throughout Turkey. Some 13 persons were arrested in Antalya. Also on Monday, Erdogan extended the state of emergency declared after the failed coup of July 15, 2016, for the third time. Under this law, basic civil liberties such as habeas corpus are suspended. Over 100,000 government employees have been fired in the past 8 months, with professors fired or chased out of the country along with journalists.